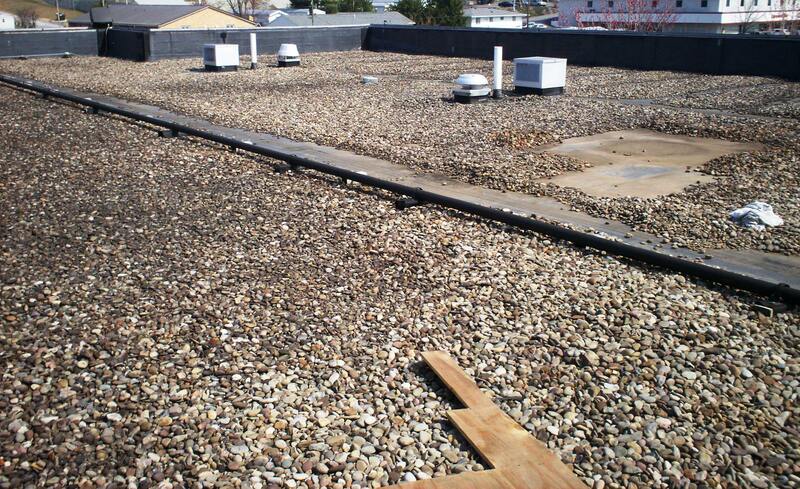 Replace the leaking rubber roof system with a new foam system that would stop the leaks, improve the insulation value and reduce energy costs. 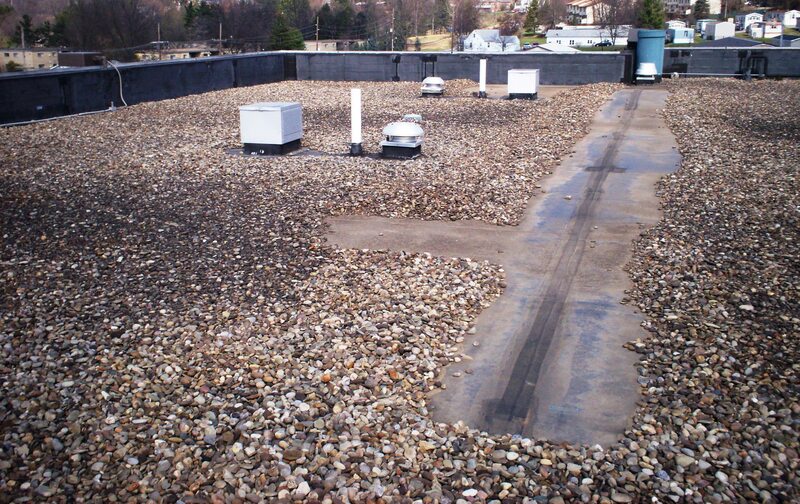 Improve the roof drainage so that the roof drains were no longer the “high and dry” islands in the roof, corners and parapet wall/roof intersections no longer held debris and water and roof sections under mechanical equipment drained. 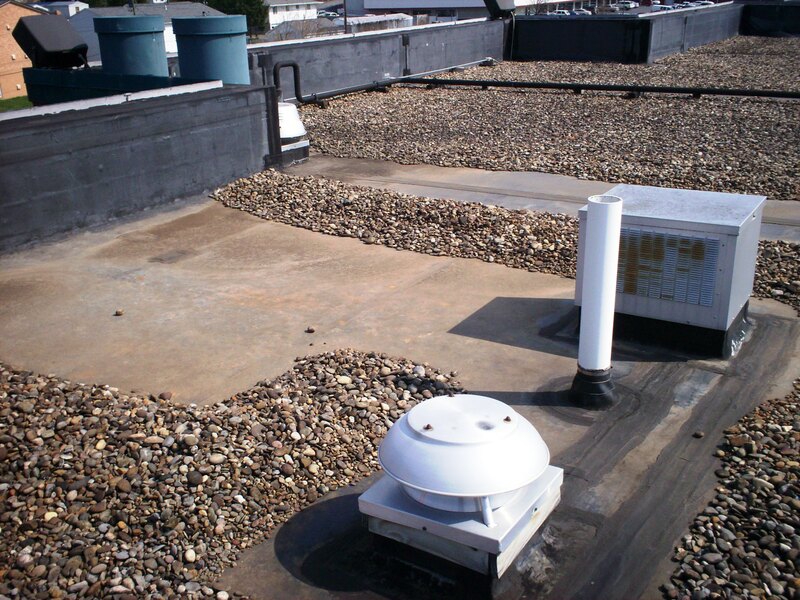 The customer was also concerned about possible damage to the roof from mechanical equipment service personnel considering none of the mechanical units were near the roof hatch. 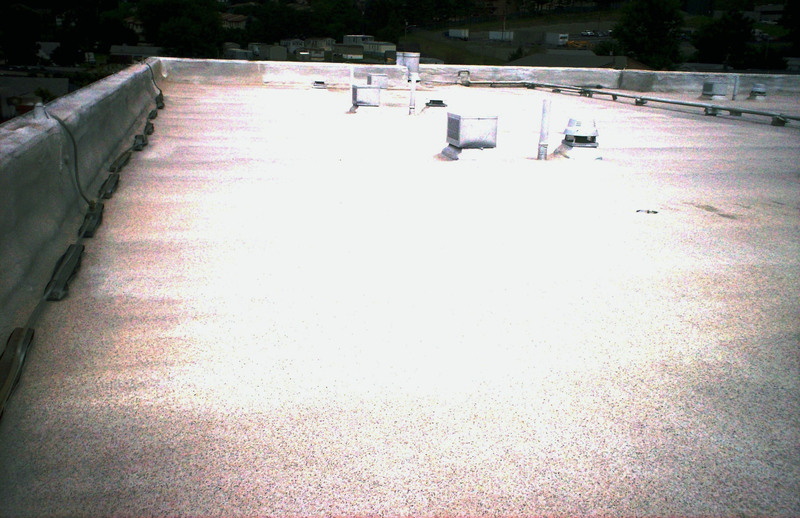 The drains are no longer the driest part of the roof. The deep “ponding” areas have been eliminated. 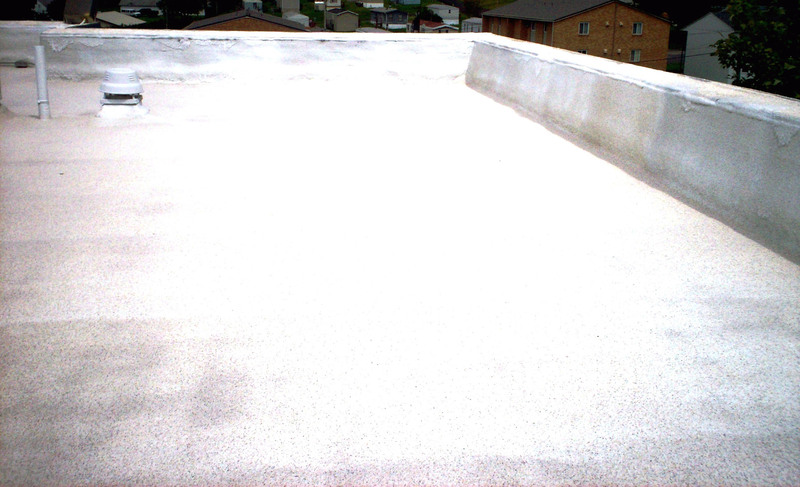 The maintenance team is excited that the roof “for the first time will drain the way it should.” The customer likes the appearance of the granules, and the extra durability and extended coating life they will provide. He feels his “best in class” hotel now has a “best in class” roof.